Office cleaning is an important aspect of the business world that is often taken for granted. After all, no one wants to work in a dirty environment, but it's not the job of an office employee to clean it either. That is why outsourcing your office cleaning may be just the ticket your looking for. Furthermore, clean restrooms, sparkling floors, and immaculate lunch and conference rooms are all crucial when you’re doing business with customers and guests from the outside. For the health of your employees and the success of your business, a healthy and clean work enironment pays off. By outsourcing your cleaning services you can be confident that your working environment is in good hands. This leaves you free to focus solely on running your office and managing your business. Our office cleaners are professional trained through our ISSA CIMS GB Certified program. Friendly, approachable staff that is screened by drug testing, police background checks, and verifiied of U.S. Work Authorization through the Federal Government E-Verify Database. The flexibility to meet your needs along with our ten minute response guarantee. CIMS helps your distinguish between those companies that are truly professional and properly trained vs. those who are just talk. CIMS-GB certification illustrates our commitment to the environment and to the overall health of our clients. CIMS-GB enables us to assist schools in achieving points for the U.S. Green Building Council's LEED for Existing Buildings: Operations & Maintenance (LEED-EBOM) Green Building Rating System. Going Green? Let us help you design and implement an Office Green Cleaning Program. Stathakis, an ISSA CIMS-GB certified janitorial company, has been providing office cleaning services for over 35 years. CIMS assures our customers that our processes are among the industries best. The "Green Building" (GB)*** part of the certification symbolizes our capability to assist our customers in achieving a greener clean, in addition to earning LEED-EBOM points. 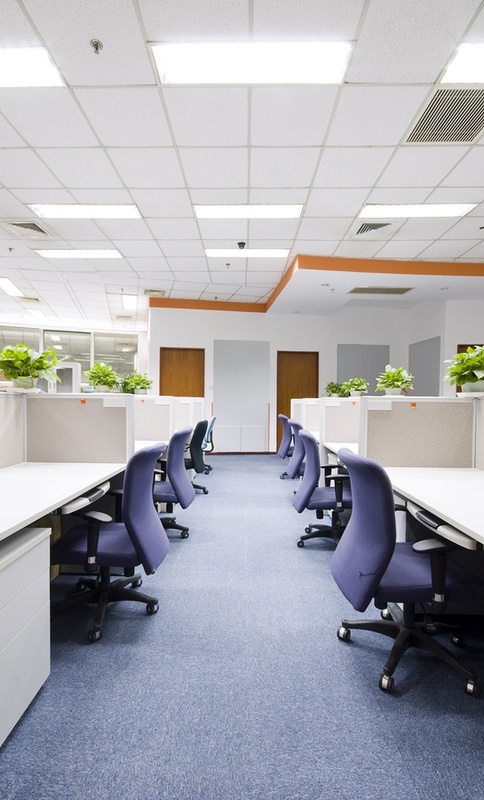 Is Poor Commercial Office Cleaning Killing Your Business?